Alpha is all about survival and courage, with the story planted firmly in the theme of naturalism similar to films like Cast Away (2000) or The Revenant (2015). The enormous, wild landscape is highlighted by surprisingly artful cinematography reminding us of the vastness of the earth and man’s small place within it. The visual effects are stunning, and all the spoken words are read through subtitles, helping the film achieve, at least some kind of, authenticity. The ending is far too sentimental and sappily written. But as a whole, Alpha does a fine job at portraying an extinct way of life and man’s evolving relationship with the animals that live around him. I was pleasantly surprised. 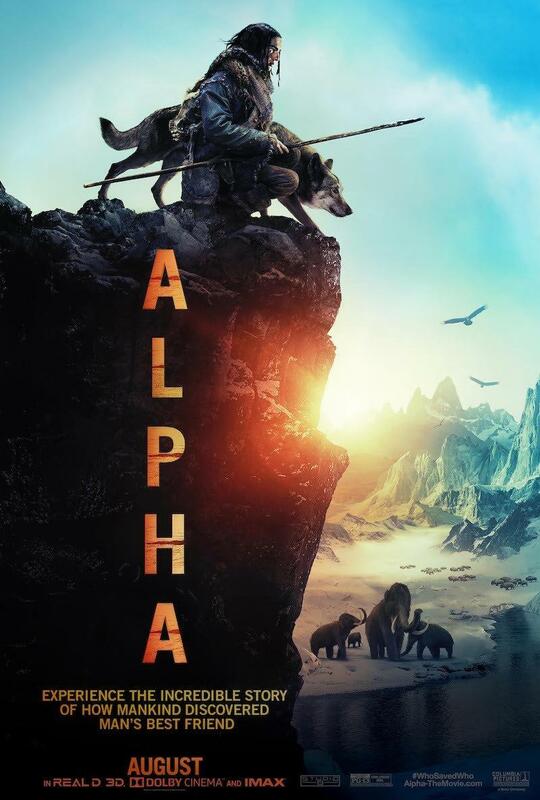 But what also surprised me was the very small number of people actually in the theater watching Alpha, especially considering how Utah is a state is so widely known for its unique natural habitats and the support many Utahns have for preserving them. When this film ended, I looked over at my friend sitting beside me and said, “Not bad,” with a shrug.